Pirate Browser is the fully anonymous browser that hide you from tracing, hides revealing your location, IP Address, etc. information in order to maintain your anonymity while browsing on the internet. Pirate Browser is provided by the pirate bay the most visited torrent website in the world. 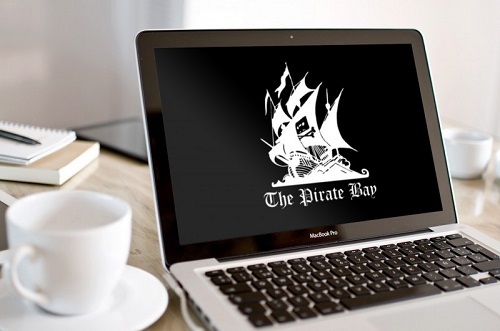 Update: In the legal war between the law and the pirate bay. The torrent website lost its main domain.